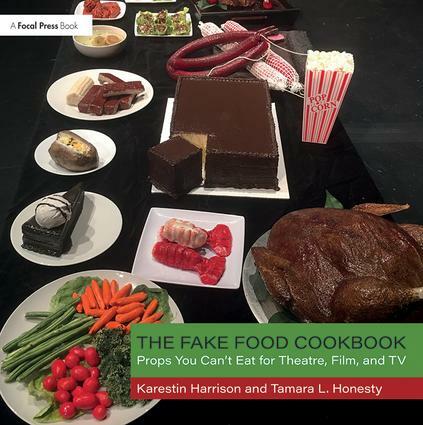 The Fake Food Cookbook: Props You Can’t Eat for Theatre, Film, and TV contains step by step instructions on how to create the most realistic prop food for a theatrical production. From appetizers such as oysters on a half shell and chicken wings, entrees such as lobster and honey-glazed ham, to desserts, breakfasts, and even beverages, every meal is covered in this how-to guide. Full color images of each step and finished products illustrate each recipe, along with suggestions for keeping the budget for each project low.  Safety Data Sheets　and links to informative videos　are hosted on a companion website.